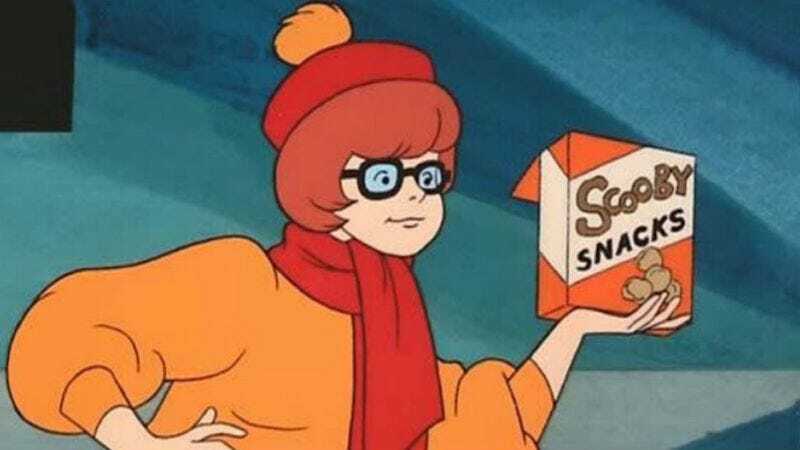 TL;DR: Scooby Snack is in the dictionary now. ROFL! TTYL!